First Choice Tree Service has been providing quality tree care services to the Southern Nevada community for close to 30 years. 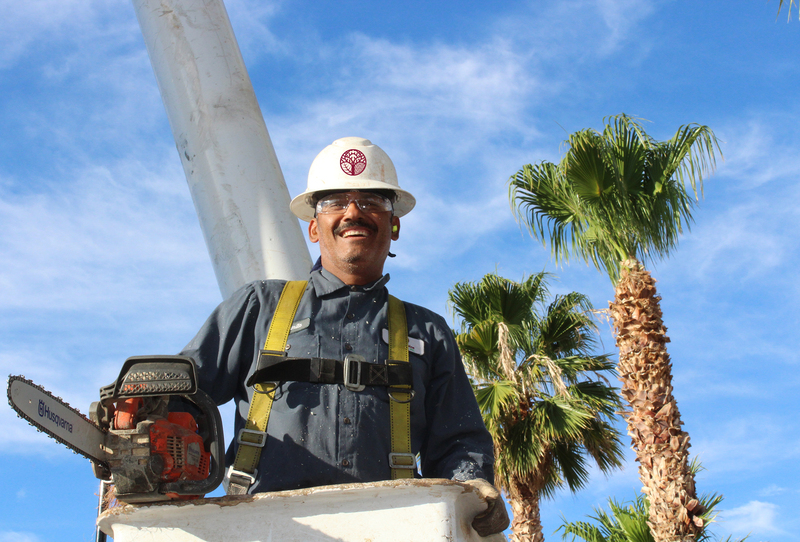 In addition to our other services, we also specialize in technical tree removals, tree salvage operations, palm tree sculpting and skinning, disease mitigation, fertilization programs, plus many other specialty applications. To ensure the longevity of our company through repeat and referral business achieved by customer satisfaction in all areas including timeliness, attention to detail, and service-minded attitudes. To maintain the highest levels of professionalism, integrity, honesty, and fairness in our relationships with our customers and employees. Our clients rely on our dependability, our drive, and our integrity! 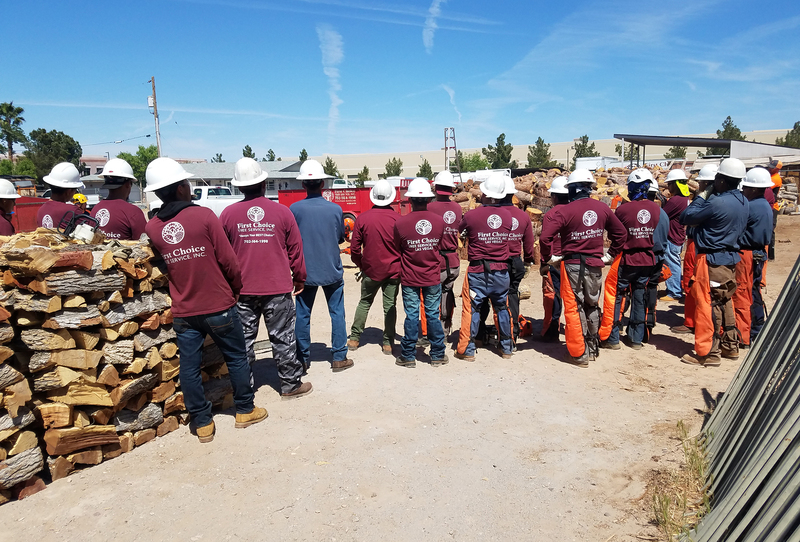 Our Las Vegas facility encompasses nearly five acres and includes office buildings, a nursery and tree salvage holding area, plus a recycling area where we process 99 percent of our green waste into beneficial products such as firewood and wood chips. With a fleet of state-of-the-art vehicles and machinery, First Choice Tree Service is fully equipped to handle even the most complex jobs. 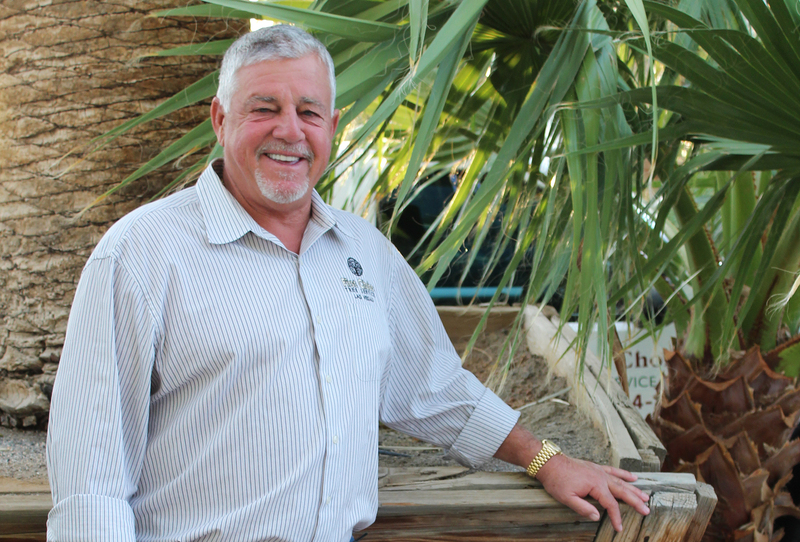 President and owner Tony Valenti started First Choice Tree Service, Inc., in 1989 with a handful of experienced tree workers and very limited resources. 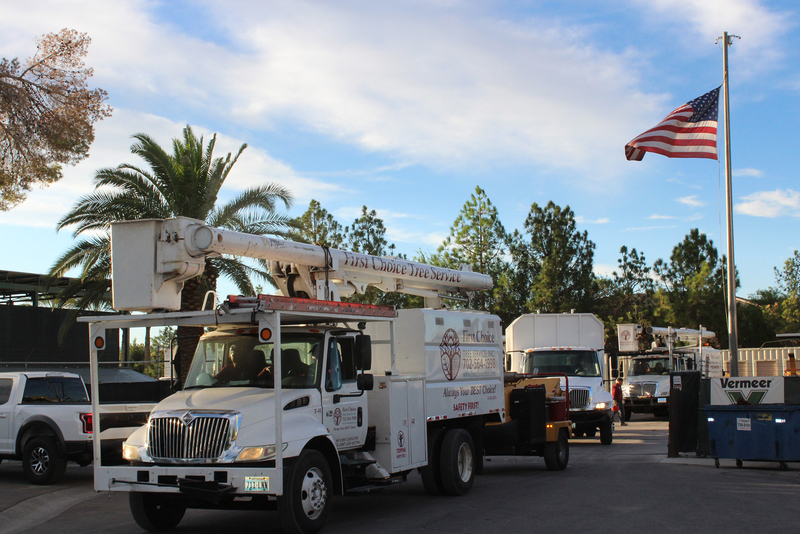 Through years of hard work, First Choice Tree Service is now the largest and most reputable tree care company in Southern Nevada. Our highly skilled professionals, including experienced tree climbers, pruning specialists, heavy equipment operators, and ISA-Certified Arborists are ready to help you with tree care projects, large and small. First Choice Tree Service recycles approximately 99% of the “green waste” that is generated from our job sites. We process an average of 40 tons of green waste material each day. Waste material is then processed into Firewood and Wood Chips. 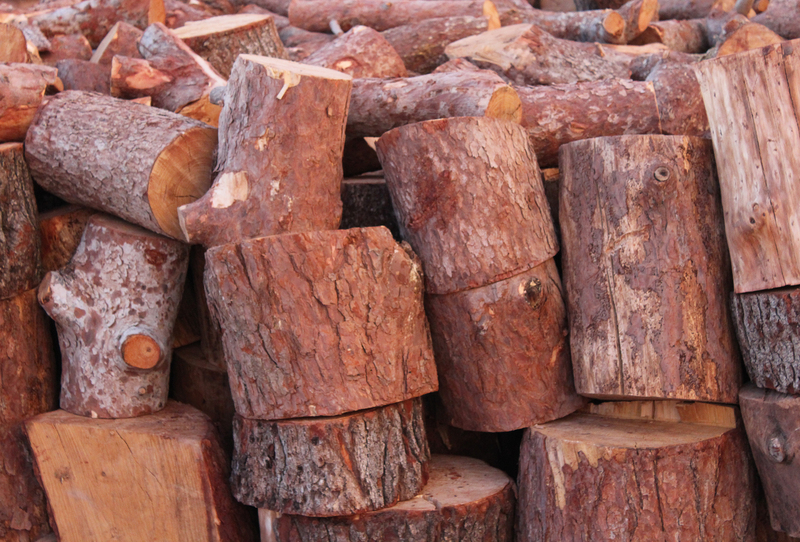 Firewood is traditionally the most common use of large branches and logs. The wood from our completed jobs is transported back to our yard where it is separated, stacked and split for firewood. This firewood is then sold to be used to heat local homes and outdoor activities. The green waste from completed jobs is processed through a chipper to produce wood chips. As wood chips decay, they release organic material back into the soil, enhancing the quality of the soil, which ultimately improves the health of the surrounding plant material. Our firewood and wood chip products are available to local residents and businesses at our yard.